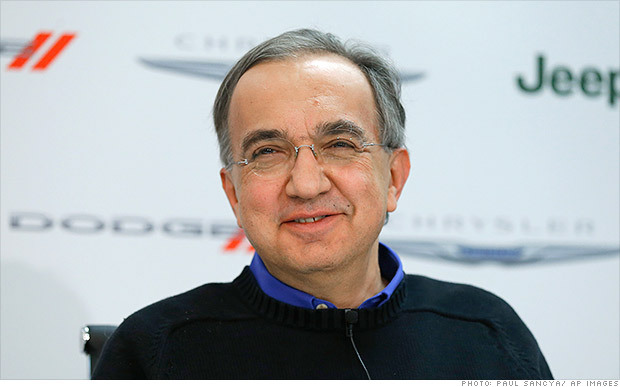 Sergio Marchionne has died aged 66, from complications following surgery last month. He was surrounded by his two sons, Alessio and Tyler, and his longtime companion Manuela Battezatto. Many tributes have poured in from automobile executives, politicians, Italy's President and the Formula One community. He was always considered a risk-taker, and in 2004 when he took over FIAT at the the request of the Agnelli family few gave him any hope of success. In 2009 FIAT took over an equally-ailing Chrysler. Marchionne took on a huge pile of debt, but miraculously, had managed to pay it down to mangeable levels by last June. He successfully spun off Ferrari into a separate entity and had made a major effort reviving Alfa Romeo and Maserati. FIAT-CHRYSLER AUTOMOBILES, according to the New York Times is now worth 10 times more than it was when Mr. Marchionne began his recovery effort.